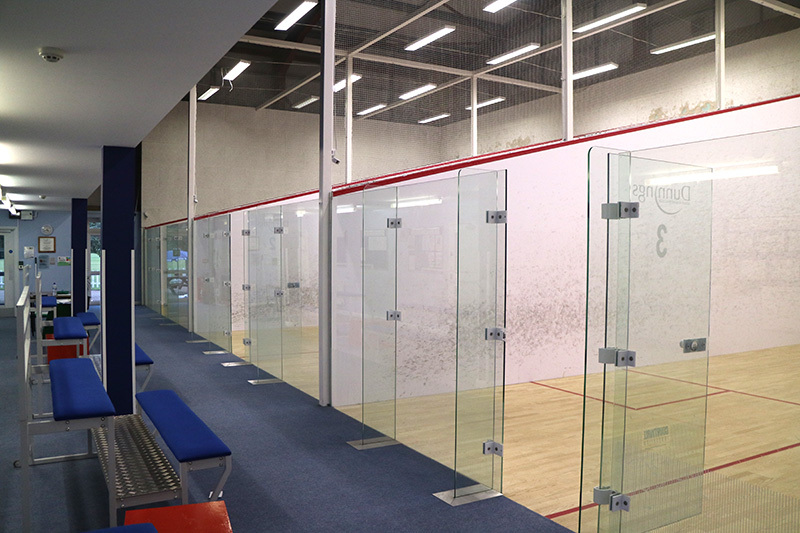 At East Grinstead Sports Club we have 3 state of the art, glass-back squash courts with top quality, energy efficient LED lighting. The three glass backed courts with viewing gallery are available for guests and visitors to hire. You will find a welcoming and supportive group of players. Come along and join us. We welcome players of all abilities and offer coaching, leagues, competitions and teams for squash and racketball, as well as friendly club nights. We have a very active mens, ladies and junior membership.